If you’d like to ask us a question or make a comment, we are here to help! Just fill out this form and we’ll get back to you just as quick as we can. 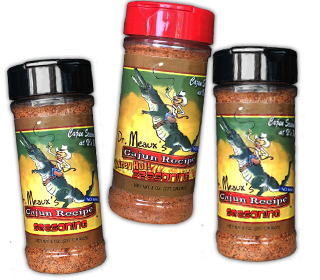 Thank you for your interest in Dr. Meaux’s Cajun Recipe, we look forward to hearing from you!